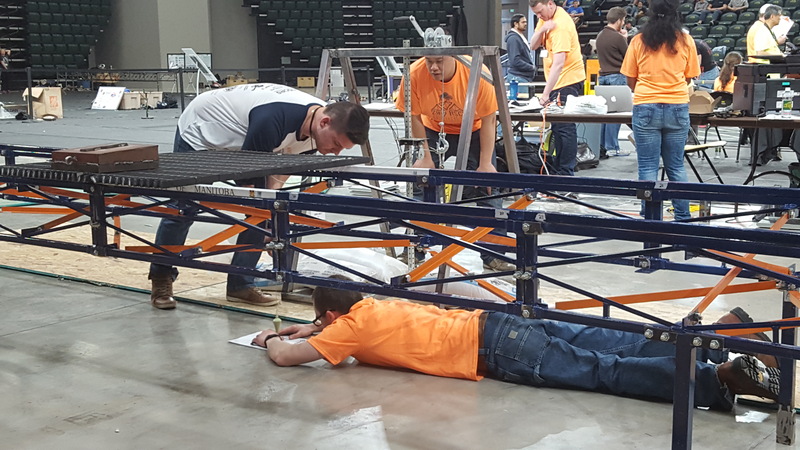 Our team is proud to announce that we placed 5th overall at the 2017 Steel Bridge Competition! 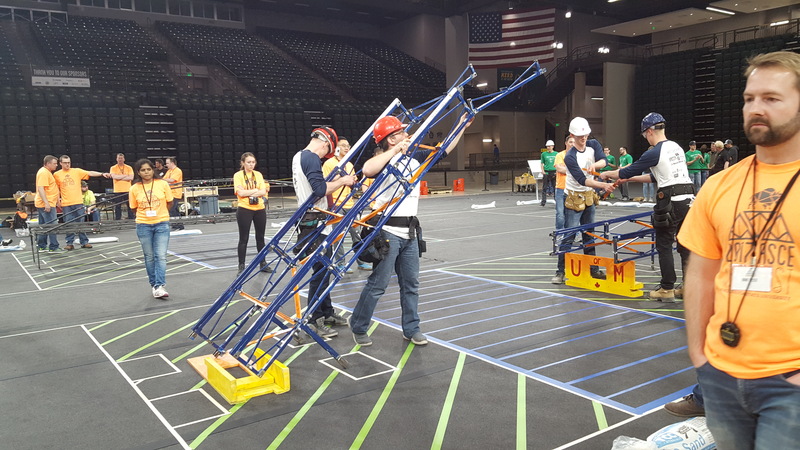 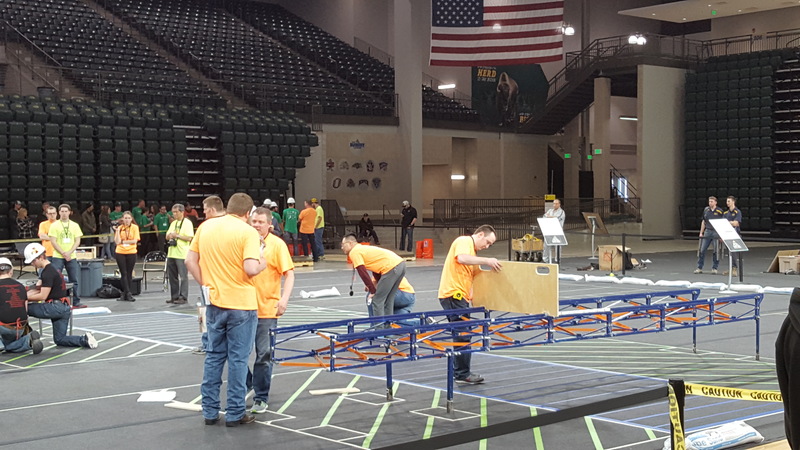 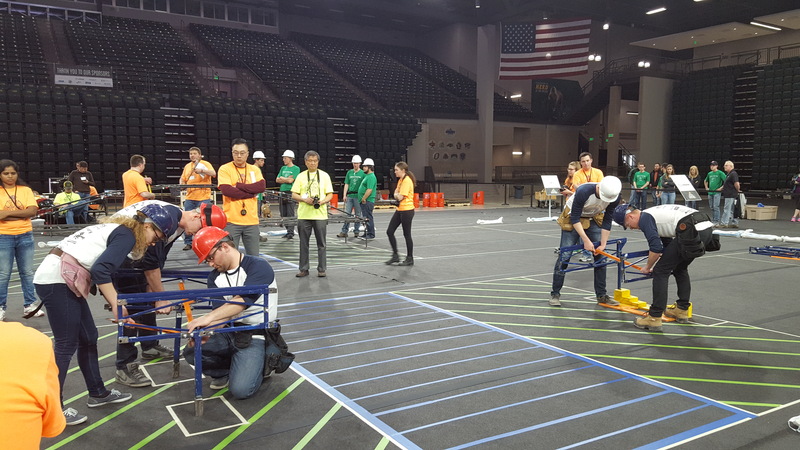 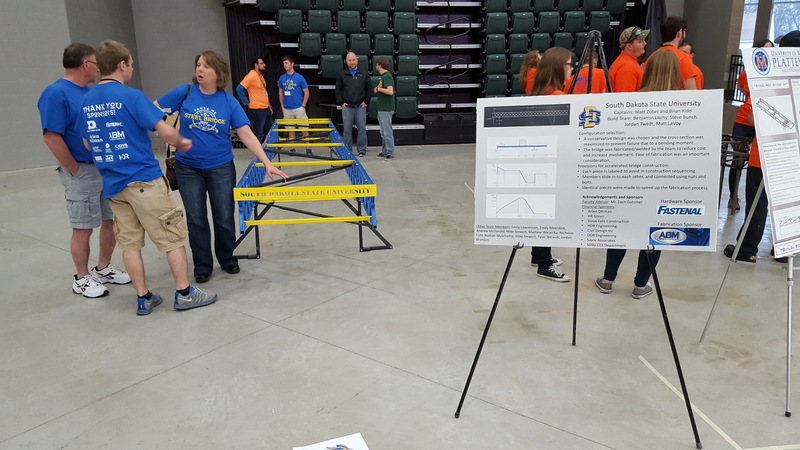 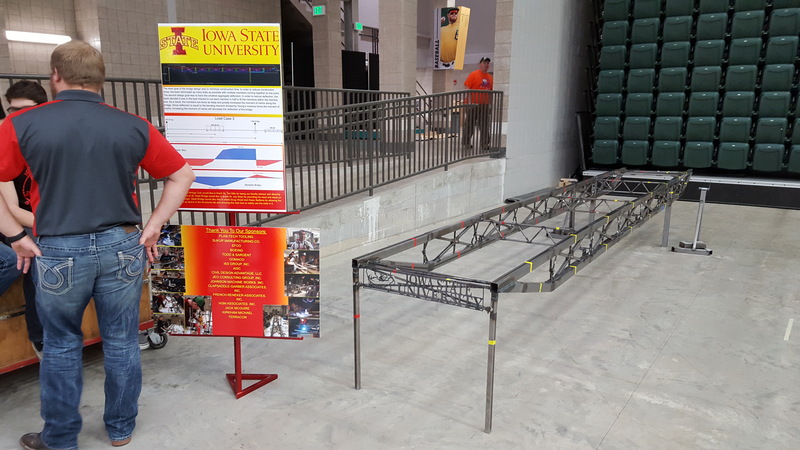 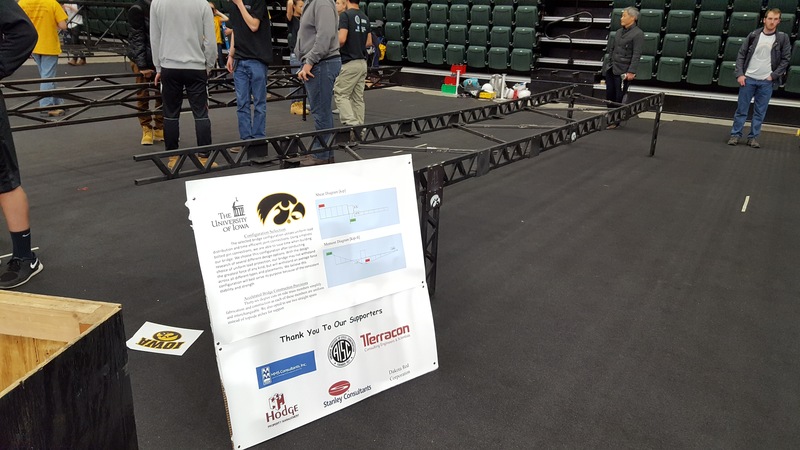 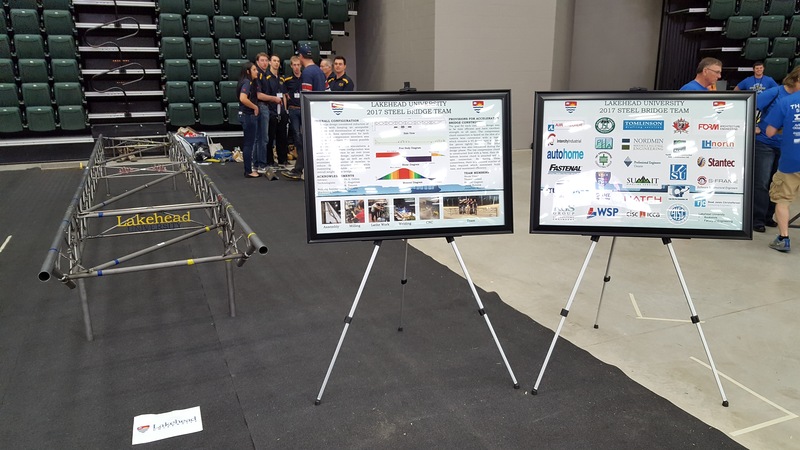 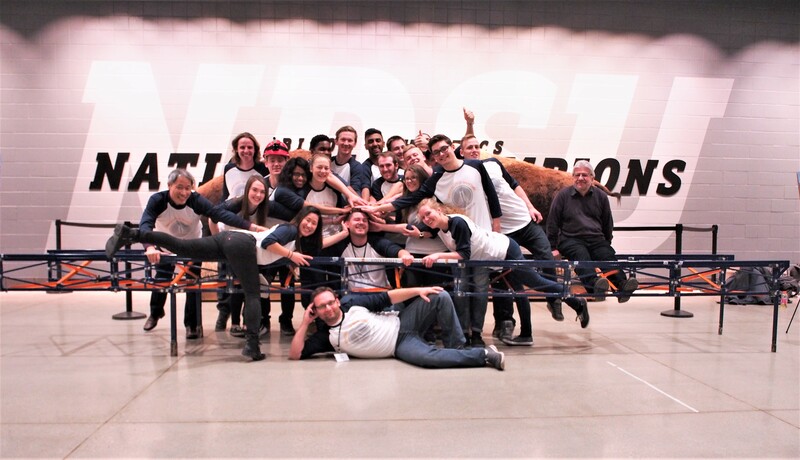 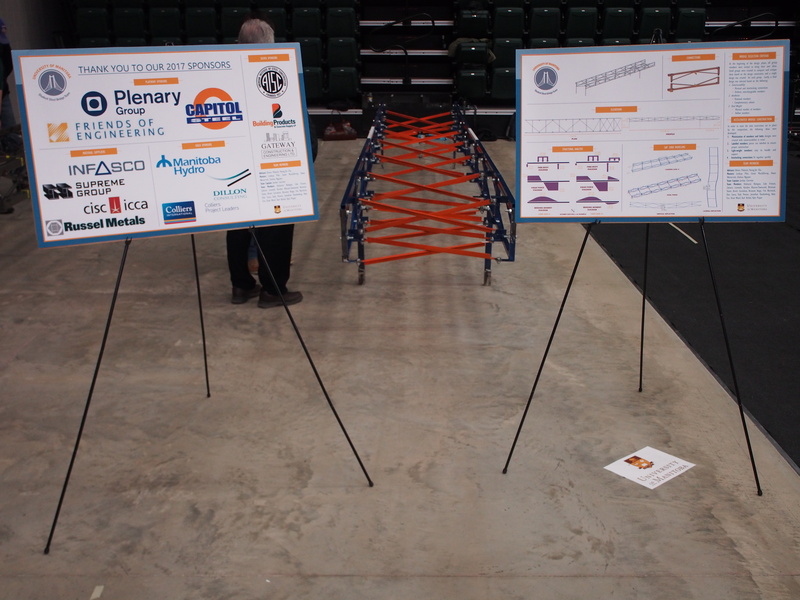 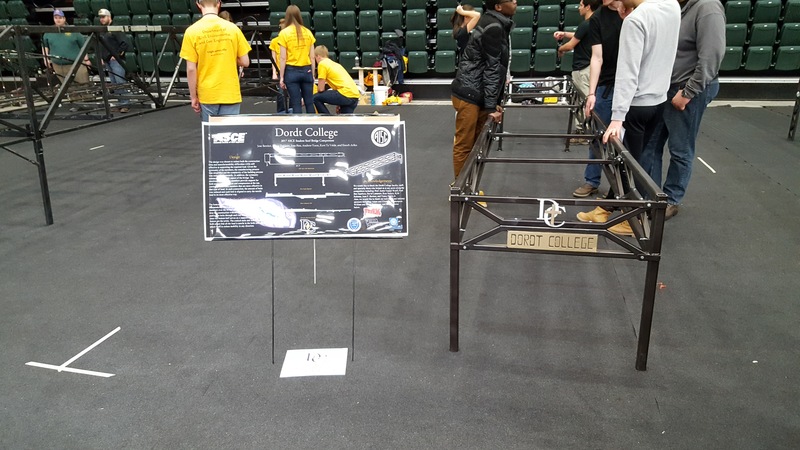 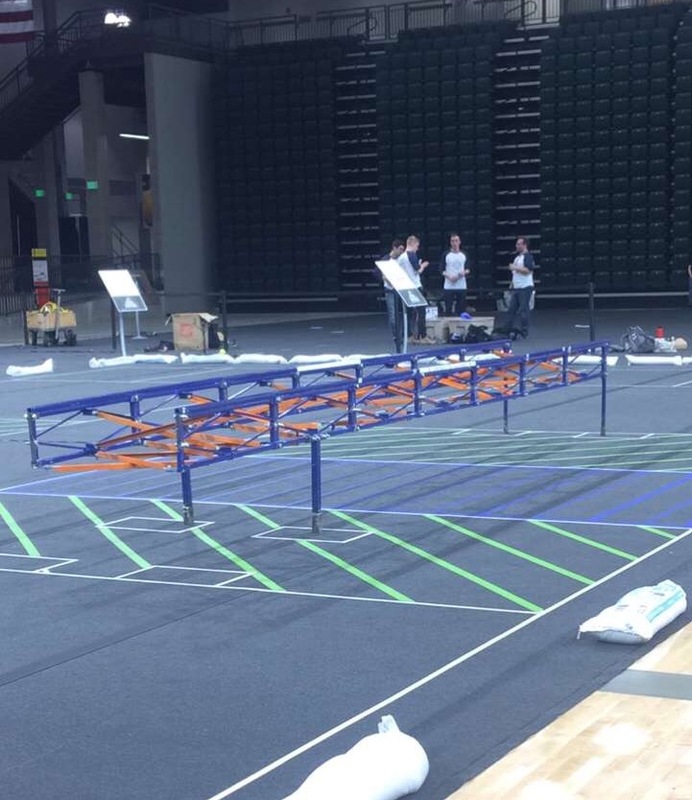 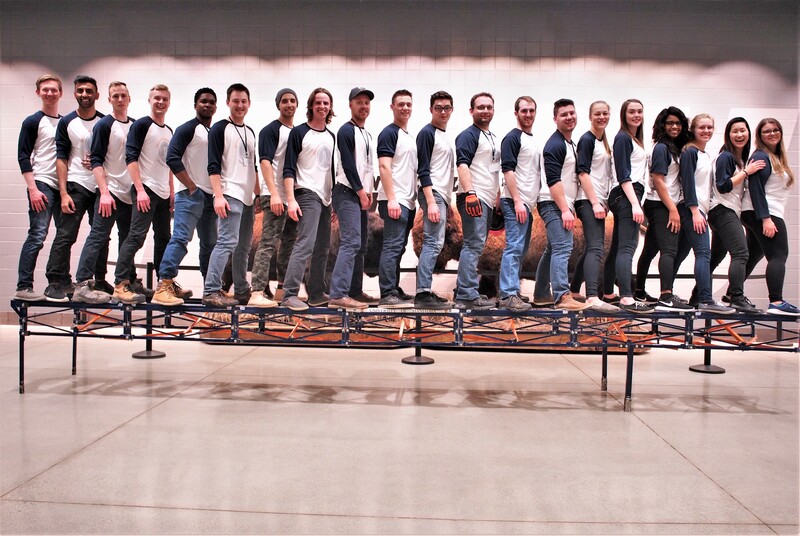 Twenty members of our team made their way down to Fargo, ND this past Thursday, March 30th for the 2017 Midwest Regional Student Steel Bridge Competition hosted by North Dakota State University. 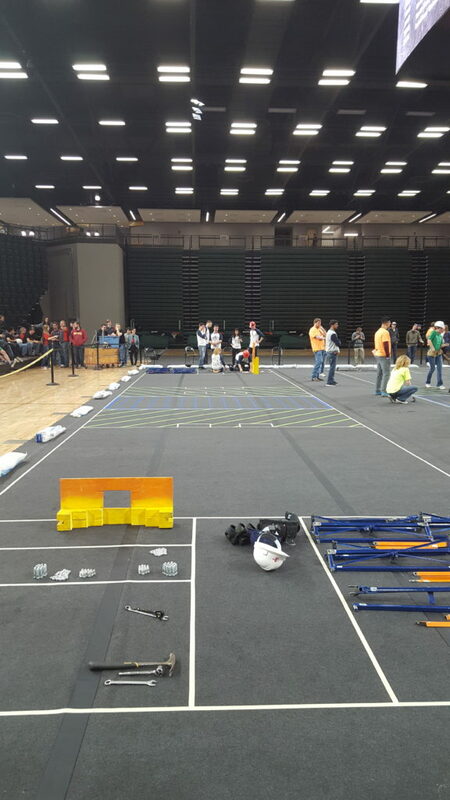 A total of 12 teams attended the competition. 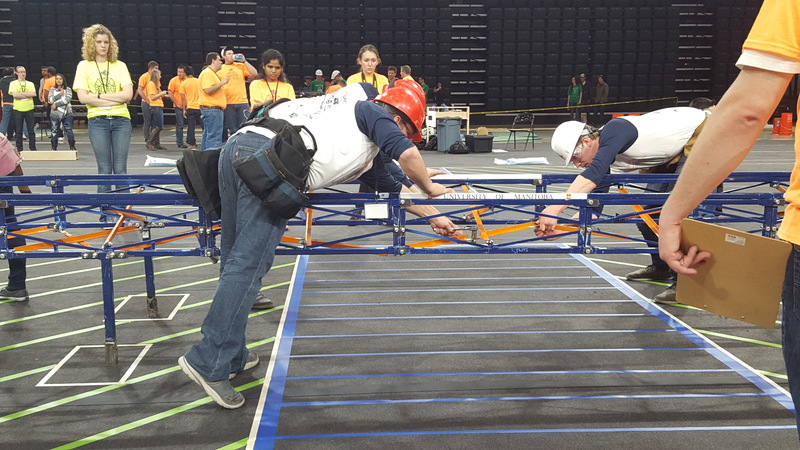 We built our bridge in record time – only 18 minutes! 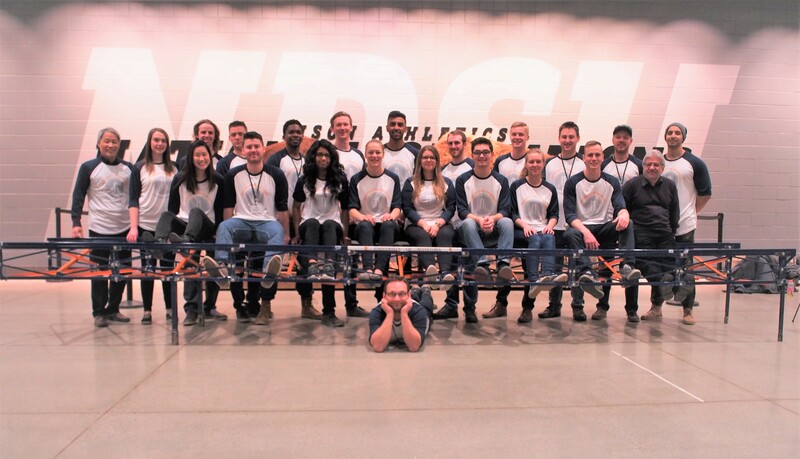 The team had a great time, we want to thank everyone who supported our journey! 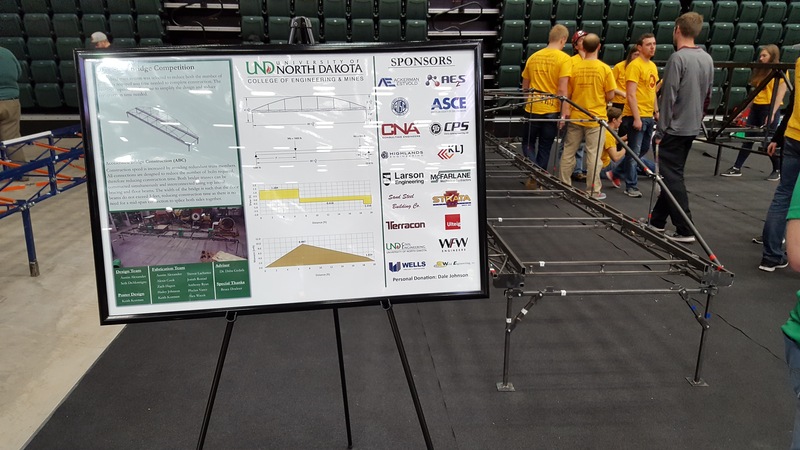 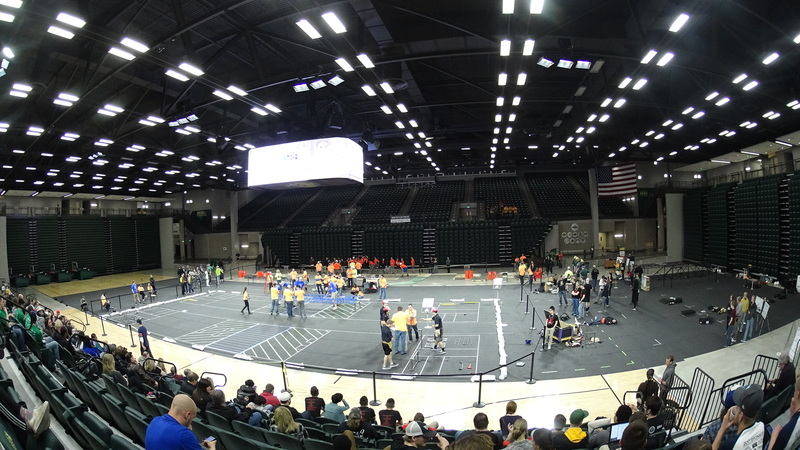 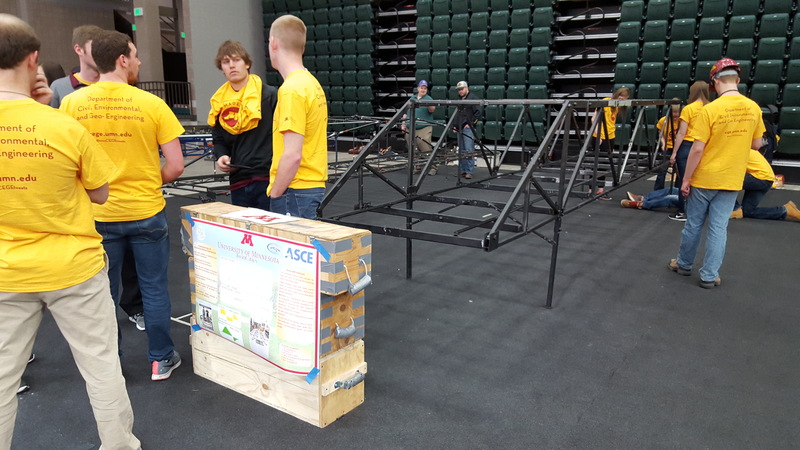 Here are some photos from this year’s competition hosted by NDSU in Fargo. 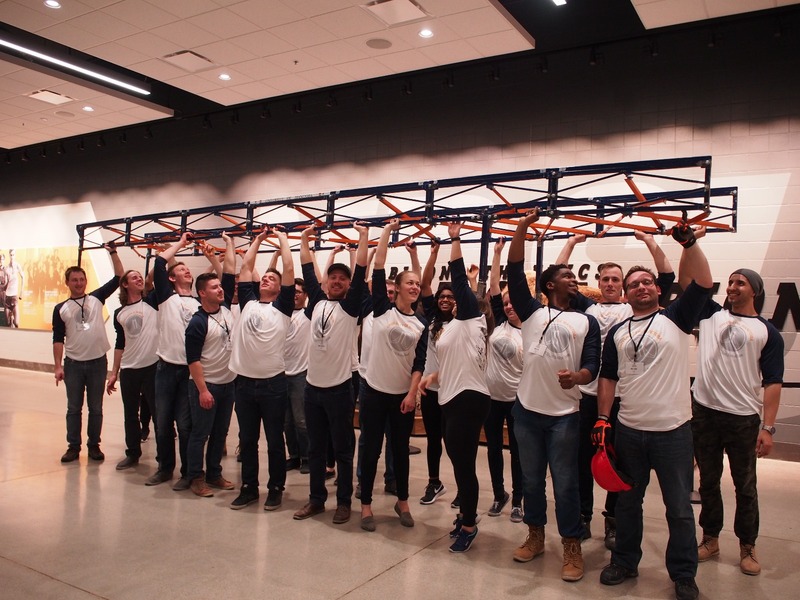 The UofM ready to build!